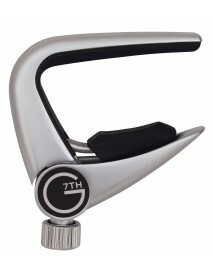 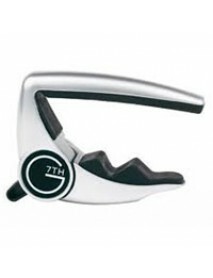 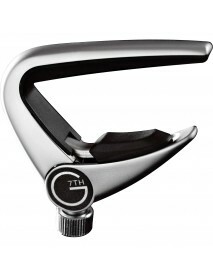 With its light weight and low profile, the G7th Newport allows for fast, accurate capoi.. 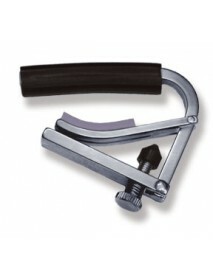 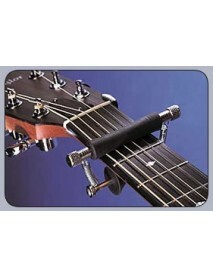 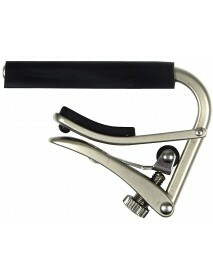 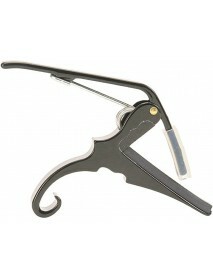 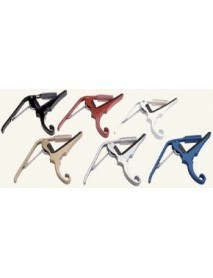 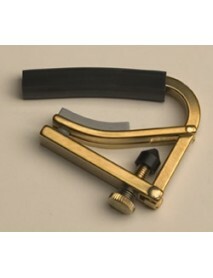 Revolutionary new mechanism allows ultra-precise placing and clamping Stops the pulling o..
No Screws, Clamps or rubber bands to slow you down Equi-Glide dualtensioning system level..
Professional guitarists tell us this is the only capo with the precision and power to c..
Quick-release acoustic guitar Capo Available in a choice of colours .. 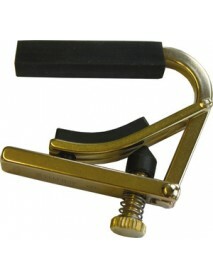 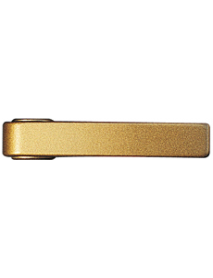 Engineered for the narrorer necks and lighter gauge strings of electric guitars, this model p..
Adjustable screw tension system Rubber pads ensure no damage to guitar neck ..
a patented locking action which provides an unrivalled combination of power, sp.. 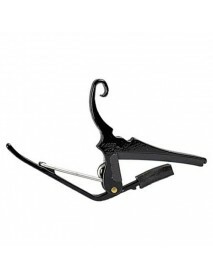 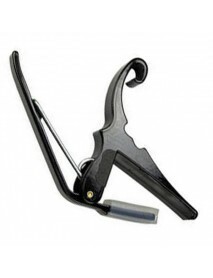 There seems to be a persistent myth that all electric guitars have a more extreme r..
Capo for Banjo, mandolin, or bouzouki, and other instruments with narrow necks. 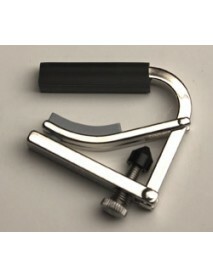 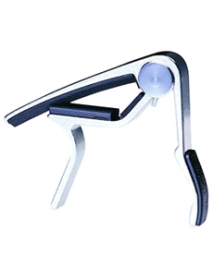 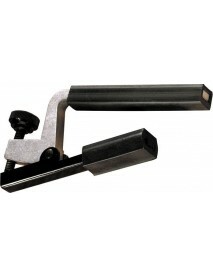 1.5&quo..
Shubb capo designed for the ukulele Similar to the banjo capo but closes onto a smaller n..
Deluxe Series Suits all Nylon string guitars Stainless Steel designed New Rolle..
ZINC ALLOY FRAMESTEEL SPRINGSILICON PADCAPO FOR ACOUSTIC AND ELECTRIC GUITAR , AC 20C FOR CLASSICAL ..